If you’re looking for the perfect way to kick off the holiday season, nothing beats a beautiful community performance of everybody’s favorite Christmas ballet. The Magic City Nutcracker is a can’t-miss tradition that brings little Clara’s dream world to festive, fanciful life on stage. This year’s performances will be held at Birmingham’s historic Virginia Samford Theatre, November 30 to December 2. Get your tickets while they last! Starring talented dancers of all ages, from tiny Mice and stair-stepping Toy Soldiers to picture-perfect Party Children, lively Bon Bons, shining Sunbeams, and whirling Snowflakes, this production showcases talent from more than 15 area dance schools and studios. Dazzling dances feature the Sugar Plum Fairy and the Nutcracker Prince as well as Spanish, Chinese, and Russian delights and much more that will keep you glued to your seat until the cast takes a final bow. This year, the Magic City Nutcracker is proud to welcome back Morgan McEwen of BalletMet and MorDance as the Sugar Plum Fairy and Brian Gephart of Joffrey Ballet, An American in Paris, and MorDance as her Cavalier. Brighten the day of your young ballerina or aspiring dancer by attending the Sugar Plum Fairy Tea Party or Cupcakes with Clara. The Tea Party is scheduled for Sunday, November 18, at 2:30 p.m. in the parlor at Vestavia Hills United Methodist Church. 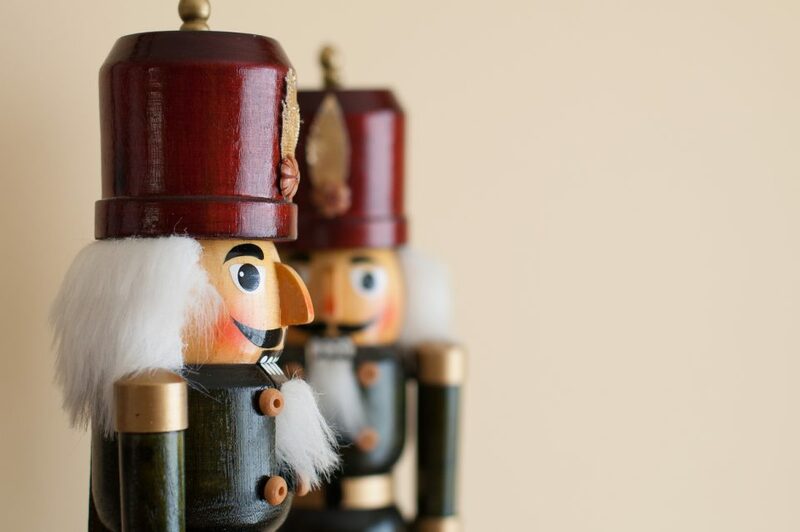 For just $20 at the door, boys and girls of all ages can enjoy special treats and activities as they mingle with some of their favorite Nutcracker characters. Cupcakes with Clara will take place one hour before each matinee performance at Virginia Samford Theatre. At this event, attendees can get a photo with the young star of the Magic City Nutcracker and receive a poster signed by the main cast members – and of course, a cupcake! Tickets ($15 per child) are very limited, so get them early. Friday, November 30 – 7 p.m.
Saturday, December 1 – 2 p.m. and 7 p.m.
Sunday, December 2 – 2 p.m.
Savings like the ones we have in store might seem just as magical as the fanciful scenes in this classic ballet. But they’re just part of what you’ll get when you shop Limbaugh Toyota for your new or used vehicle. At our dealership, we have a fantastic selection, a huge array of special offers and incentives, and an uncompromising commitment to customer satisfaction. All of these things combine to make Limbaugh Toyota one of the most trusted dealerships in the Birmingham area and beyond. Visit us today and we will show you why our customers are so loyal.